Capcom TV hit its 100th episode! To celebrate, the team played a bunch of titles, including Mega Man 11. You can check out that specific segment above. Earlier today, Capcom said in their financial release that Mega Man 11 had 'strong sales,' but didn't share an actual figure. They also said Mega Man X Legacy Collection 1+2 was selling well, but once again, didn't share a figure. Now we have actual sales data on those games. In some excellent news, Mega Man 11 has already moved 870k units worldwide. That's honestly much, much better than I figured the game would do. It seems most people took the digital route, which is why it was so hard to track sales. As for Mega Man X Legacy Collection, that is currently sitting at 920k units sold. Capcom didn't specific if this figure was for Collection 1 or 2, but it's likely both combined. The way things are going, both of these games should hit the 1 million mark sometime within the current year. With a few more promotions and special sales, we should see both games easily surpass that mark. As you might remember, Capcom held a special contest in Japan to give away a golden Mega Man 11 amiibo. There were only 10 to give away, and one of the lucky winners decided to snap some pics of his prize to share on Twitter. The amiibo comes in the standard package, but includes a special certificate. This is one hell of a collector's item for Mega Man fans! 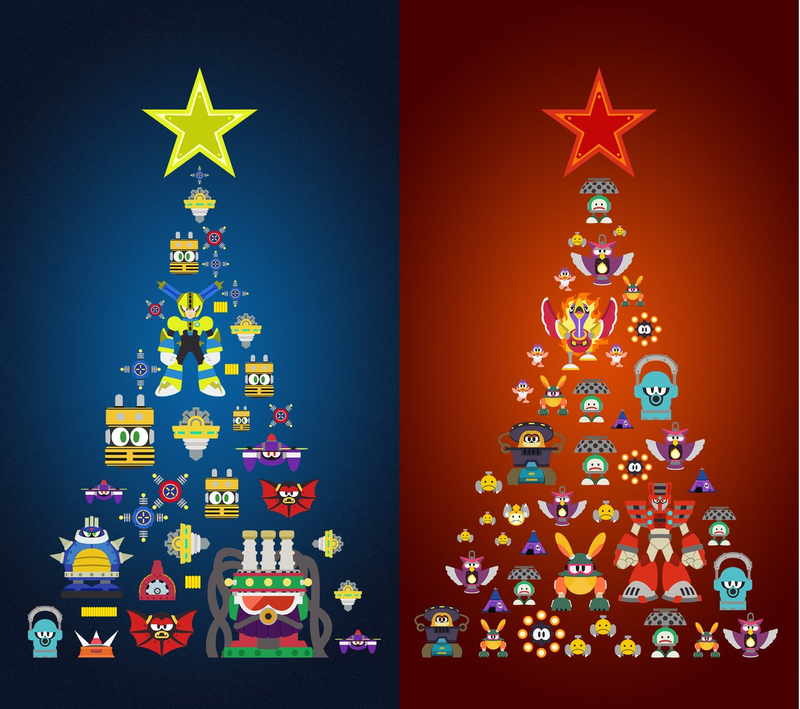 Capcom has finally released the final two pieces of art in their special Christmas-themed Mega Man 11 series. 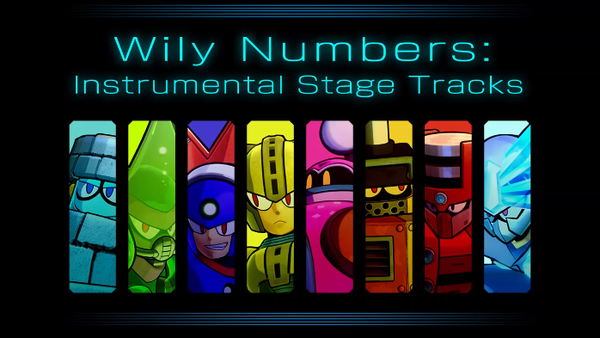 The pieces for Fuse Man and Torch Man are above. 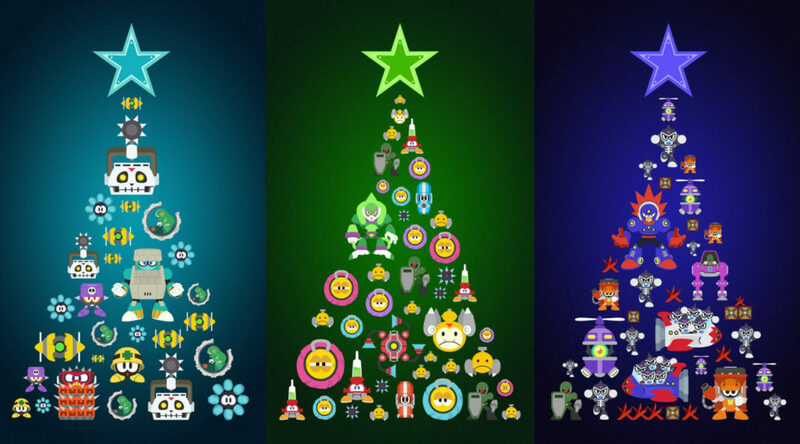 If you missed out on all the other special art pieces, you can catch up on them all here. Capcom already shared one wave of Christmas-themed Mega Man 11 art, and now they're back with three more illustrations. This time we get pieces featuring Impact Man, Tundra Man, and Bounce Man. One thing almost all Mega Man fans noticed when the Mega Man 11 demo came out was a change in how boss shutters worked. For every other installment in the Mega Man series, you could jump through a boss shutter and hang in the air as the screen transition. 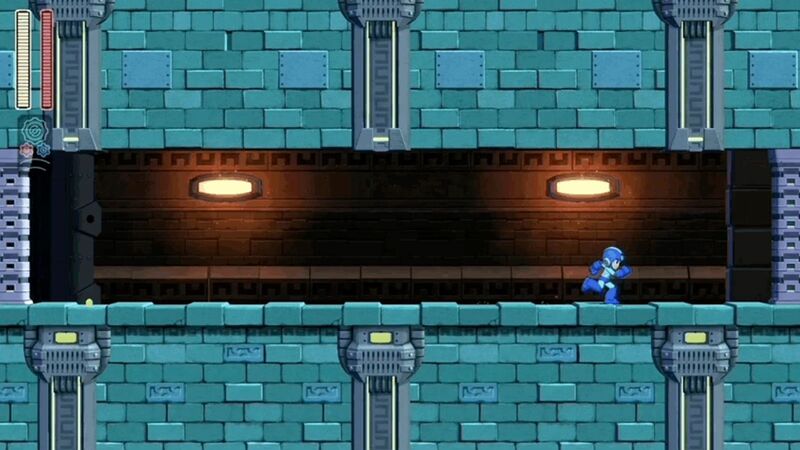 Mega Man 11 removed that feature, and fans have been wondering why ever since the discovery. In an interview with Game Informer, producer Kazuhiro Tsuchiya gave an answer. According to Tsuchiya, since areas in the game are, "connected by horizontal shutters placed in the floor," they "unified" the movement to have things make sense. Tsuchiya says that, "if players were to slide onto the shutter, they would then fall into the area below in the same pose, which would be unnatural." In other words, because there are shutters on the floor now, they had to do away with the hangtime for boss shutters. I don't know about you, but I think that's a pretty bogus explanation. Capcom is getting in the Christmas spirit with some fancy Mega Man 11 Christmas tree-themed illustrations. Above are the first three that have been released, but Capcom plans on putting more out as the weeks roll on. We'll be sure to share then with you as they're posted. 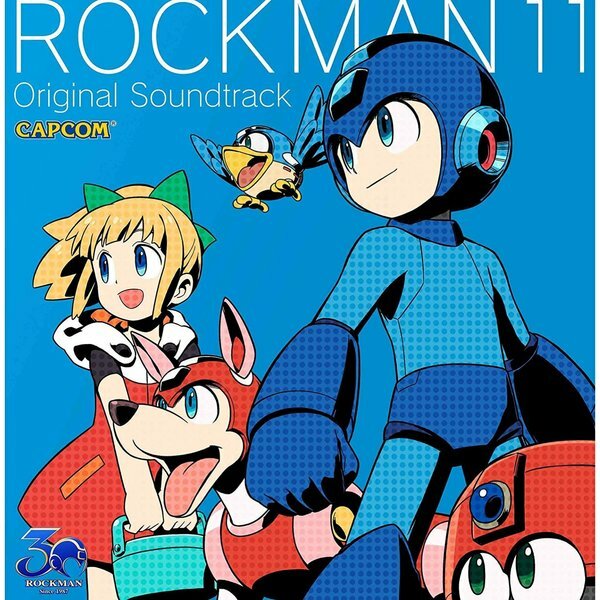 The Mega Man 11 Original Soundtrack will be coming to a variety of digital platforms soon, featuring the game’s original high-energy soundtrack as well as special arrangements! While it doesn't seem like we'll be getting a physical option, it's good to know that Capcom is going to officially release the Mega Man 11 soundtrack here in the states. We'll bring you the options for purchase when Capcom shares that info. Get ready for the first ever #TwitchRivals speedrun competition! 20 of your favorite speedrunners from six countries will battle for $25,000 in Mega Man 11! Think you have what it takes to speedrun Mega Man 11? Consider yourself better than most? Why not participate in the Mega Man 11 speedrun event that Twitch is hosting this coming Monday? You could end up taking home $25k! You've got a weekend to practice, so get in there and see what you can pull off!